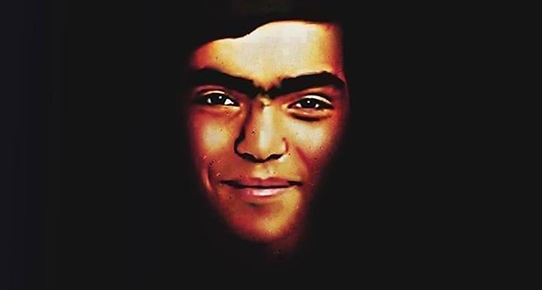 Fifteen-year-old Berkin Elvan has died after 269 days in a coma. The Istanbul schoolboy incurred a head injury that doctors say was most likely inflicted by police shooting a teargas canister directly at him at close range. During the protests, Human Rights Watch documented demonstrators’ serious head injuries and loss of sight incurred by police firing teargas canisters at close range directly at protesters. The European Court has ruled (Abdullah Yasa and others v. Turkey) that the firing of tear gas by Turkish police directly at protestors violates international legal standards. Nine months on there has been no effective investigation into the police for fatally injuring Berkin Elvan or for the serious head injuries incurred by dozens of others. Rapid Deployment Unit officers charged with public order policing who were on duty that morning in the neighbourhood where the Elvan family live told the public prosecutor in January and February 2014 when they were interviewed that they didn’t remember what happened, if they were even there at the time, or whether they used teargas. There is an urgent need to identify which officers used teargas launchers to determine who shot Berkin, and to examine the whole episode in terms of the command responsibility of senior officers. Police violence against demonstrators is an endemic problem in Turkey; a culture of impunity is entrenched. Berkin Elvan, the boy in the coma who never woke up, has become a symbol of Turkey’s record of police violence and lack of accountability. Berkin and his family deserve justice. This entry was posted in Excessive Force, Freedom of Association, Freedom of Expression, Turkey and tagged #BerkinElvanÖlümsüzdür, #BerkiniKimVurdu, Berkin Elvan, DirenBerkin, DirenGezi, excessive force, Freedom of Expression, gas canisters, Gezi Park, Human Rights, human rights watch, Istanbul, protests, Taksim, taksim square, tear gas, Turkey. Bookmark the permalink.